GamersOrigin eSport club welcomes today four new recruits for our PUBG and Trackmania squads. 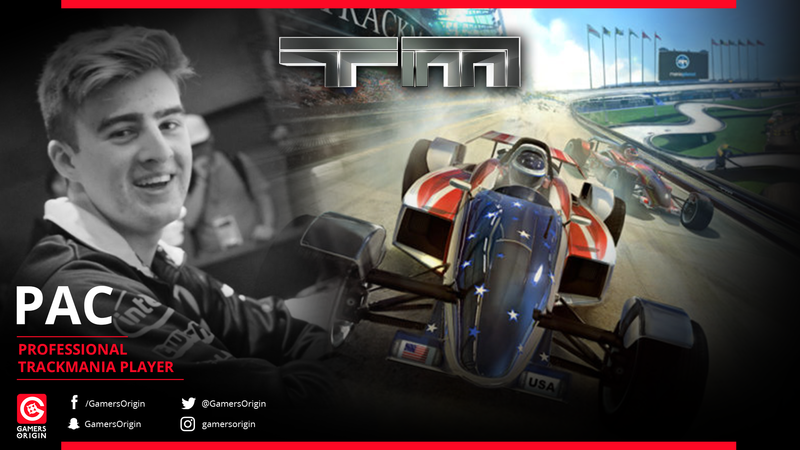 The British player Thomas “Pac” Cole is joining our TrackMania team to bring his high-level skill and share his knowledge of the world-class scene. Pac won the Maniaplanet World Cup, was 2015 EWCS runner-up and 2017 Zerator Cup semifinalist. The world champion title-holder will now play with GamersOrigin, starting with the Gamers Assembly at the end of the month. Concerning PlayerUnknown’s Battlegrounds, Fanom, Mäydie and elastiXx are replaced by Falcuma, Ruben and EvoliumAlex. 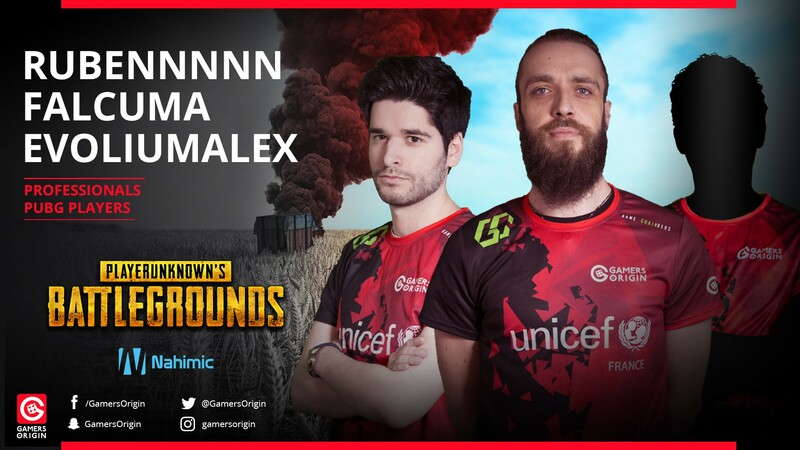 GamersOrigin thanks these three members of our first ever PUBG roster and wishes them good luck in their next adventures. Welcome rubeNNNNN, Falcuma and EvoliumAlex! Our last results were disappointing and we thought about changes that were necessary to improve our performance and to find our way back to the top. Our three new players are very motivated and the will do their best to shine during the next PUBG competitions. This adventure is highly supported by our sponsor Nahimic and we thank them for everything they are doing for GamersOrigin #GOWIN.